CharacTour's mission is to become your entertainment "matchmaker," helping you fall in love with your next favorite movie, TV show, book, or video game. 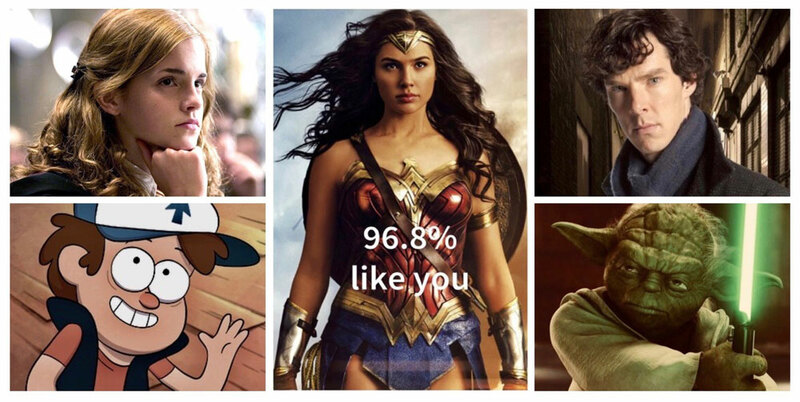 Through our matching algorithm and an interactive quiz, we make entertainment recommendations based on what we think matters most: your unique personality. We also have hundreds of quizzes, thousands of user-generated posts, 5,000+ character profiles, and 30,000+ titles to discover. The inspiration for CharacTour came when CEO Kim Foerster helped a friend with her Match.com profile. Kim realized that watching a TV series or reading a book is actually a lot like a date—you commit your time, money, and emotions to another character. You laugh with him or her. You cry together. And there's a feeling of heartbreak when you have to say goodbye until the next episode or sequel. That was Kim's light bulb moment: Why, she asked herself, wasn't there a Match.com for entertainment? After all, finding your next movie, show, or book can be pretty frustrating with an overwhelming number of options to choose from. Too many times we end up finding a title "meh," changing the channel or abandoning a book because we simply don't care what happens next. CharacTour wants to put an end to these bad dates. At the heart of our site is our matching algorithm. Here's how we're different from other entertainment sites, using the TV show Game of Thrones as an example: Other companies make recommendations based on collaborative filtering (e.g., "since you like that show, you may also like ...") and/or plot details ("you like violent shows in the fantasy genre, so you may also like ..."). But our data-driven personality insights show that there is actually a more personal connection at play—you may share Tyrion Lannister's cynical sense of humor or get inspired by Daenerys Targaryen's strength and determination. 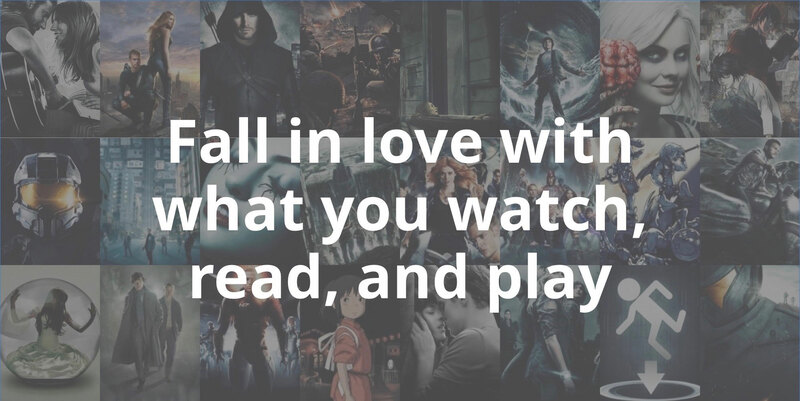 That's why we think a personality-based recommendation engine for entertainment makes a lot of sense. In addition to using our site for recommendations, you can connect with fellow fans that share your interests and personality in our community feed. Also have fun taking our trivia and personality quizzes or play some of our character-related games. Based in Chicago, CharacTour has attracted over 1.5 million unique users since we launched our entertainment social community in February 2017. We are grateful for our loyal users, as well as the members of our team who have helped us get this far. And we're nowhere near done, so stay tuned for more features to come. Oh, and one more thing: because we're focused on personalities, we like to connect to real people, not faceless users. So please don't hesitate to contact us with your feedback or ideas. We look forward to seeing you around the site!